Low temperatures - humidity - corrosion. This is where STEGO counteracts and protects sensitive electrical and electronic equipment in control cabinets. The specialist for Thermal Management in enclosures introduce their new Electronic Hygrostat DCF 010. 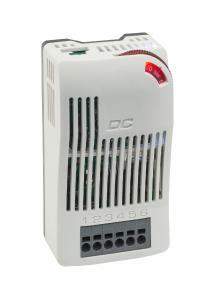 Its integrated switching module easily handles devices with high loads. The Electronic Hygrostat DCF 010 with integrated switching module is used to control high-performance electrical DC devices in control cabinets. The internal electronic switching module directly controls heating and cooling units, filter fans or signal heads. An external sensor, which can be freely placed in the control cabinet, facilitates the precise measurement of the relative humidity. The DCF 010 is designed for a wide voltage range from DC 20 to 56 V.
The switching module of the DCF 010 is designed as a normally open (NO) contact and can, for example, control a filter fan. The primary switching function monitors the relative humidity of the ambient air, hereby offering a setting range of 40 to 90% rH. The secondary switching function is permanently set to a switch-on temperature of 5 °C. This switching value combination protects sensitive electronics even better against corrosion, low temperatures and frost. The STEGO DC Line products - such as the DCF 010 Electronic Hygrostat, the DCM 010 Switching Module and the DCT 010 Electronic Thermosat - were developed simultaneously on one platform and therefore share high-quality features. The redundant design with high-quality MOSFET technology ensures maximum reliability, short response times and reliable switching of high DC power. The lifetime expectancy exceeds 100,000 switching cycles. The needs of the technical staff for installation and wiring were also taken into account. The DCF 010 is safely and quickly placed on DIN rails via DIN Clip. The electrical connection is toolfree. 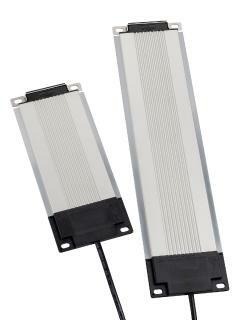 A 6-pin push-in terminal efficiently takes up cables with cross-sections up to 2.5 mm2. The external sensor facilitates exact measurement and decouples disturbing influences. Its cable length of 2 m with snap-in connector allows for individual placement via screw or clip attachment. 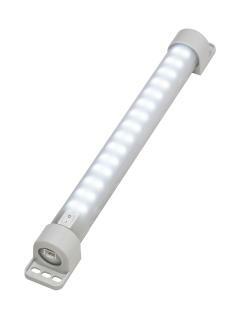 An LED light indicates the functional status. 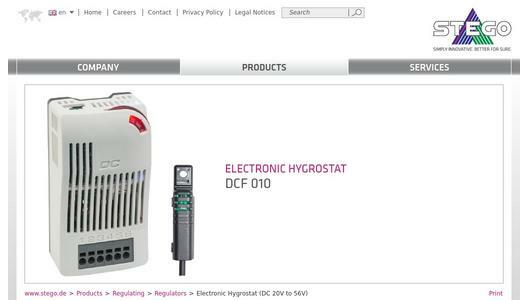 STEGO’s new Electronic Hygrostat is rated with protection class IP20, and carries the EAC mark. Approvals from VDE and UL round off the specification of the DCF 010 comprehensively. 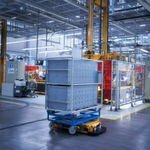 Since it was founded in 1980, STEGO Elektrotechnik in Schwaebisch Hall, Germany, has been developing, producing and selling an ever-growing range of products for the protection of electric and electronic components. All STEGO products for cabinets and enclosures – heaters, fan heaters, filter fans, LED-lamps, thermostats, hygrostats and accessories - are aimed at reaching optimum climatic conditions in the most varied environments, ensuring that all sensitive components work reliably at all times. STEGO is now represented at 12 locations and by more than 200 sales partners worldwide.